On Sat. July 17, 23 players competed in the Martin Severin From instantiation of the Boylston Legends series. Denys Shmelov won the Open section (n=13) with 3.5. Benedict Smail, Jake Garbarino, and Mika Brattain tied for second with 3.0 scores. Tony Cortizas Jr ran the table in the U1800 Section (n=10) with a perfect 4.0 victory, raising his rating by 123 points in one event. Brian Perez-Daple and Alex Z. Hu shared second with 3.0. 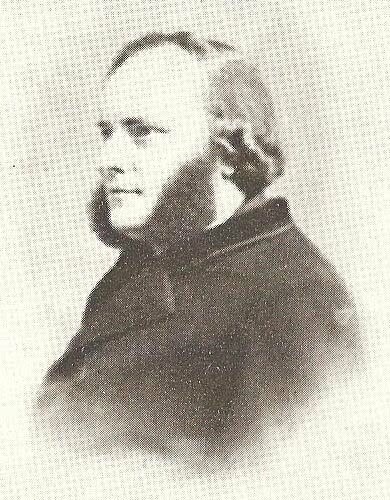 Martin Severin Janus From (8 April 1828 – 6 May 1895) was a Danish chess master. Born in Nakskov, he received his first education at the grammar school of Nykjöbing. During Prussian-Danish War (Zweiter Schleswig-Holsteinischer Krieg), he entered the army as a volunteer, served in the brigade of Major-General Olaf Rye, and was present at the Battle of Fredericia on July 6, 1849. At the end of the war he settled at Copenhagen. He was employed in the Statistical Bureau, where met Magnus Oscar Möllerström (then the strongest chess player of Copenhagen). Next, he worked in the central office for prison management, In 1890, he became an inspector of the penitentiary of Christianshavn. In 1891 he received the order Ridder af Danneborg, which is the second most important Danish order. He won a chess tournament at Copenhagen 1862, followed by M.O. Møllerstrøm, S.A. Sørensen, H.A. Lindehn, A. Mathiassen, etc. Since 1865, he was a President of Copenhagen Chess Club for many years. He tied for 12-13th in the Paris 1867 chess tournament, won by Ignatz von Kolisch. He essayed the Danish Gambit (1.e4 e5 2.d4 exd4 3.c3) at Paris 1867, and he is usually given credit for the opening. His name is attached to the From Gambit in the Bird's Opening (1.f4 e5).